Come see us at the California State Fair! We are a well-kept secret! 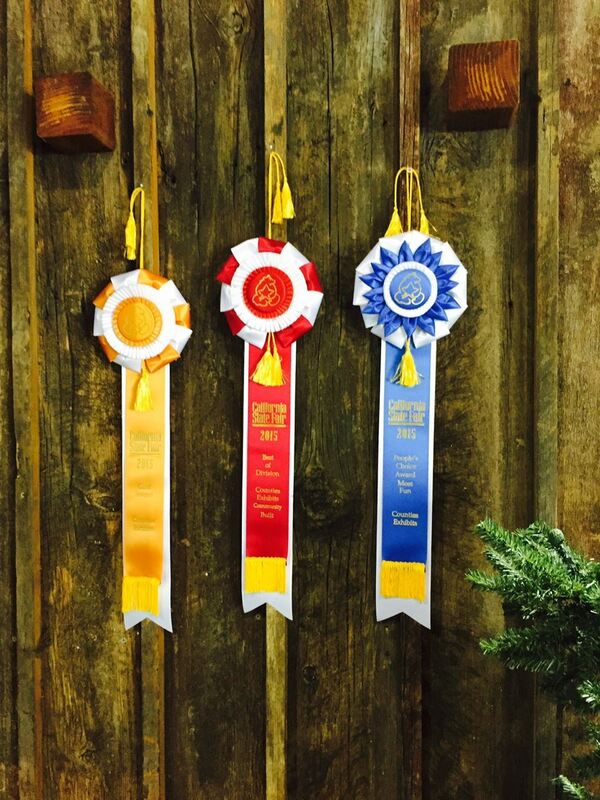 Many people are not aware that Sierra County regularly wins awards for their exhibit at the State Fair in Sacramento. This is an amazing feat accomplished by passionate Sierra County supporters on small budgets. We are competing against well-funded counties that hire professionals to create their booths. Come to the State Fair and stop by your county's booth to say hello!